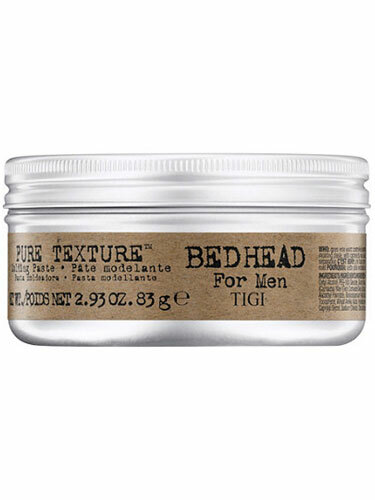 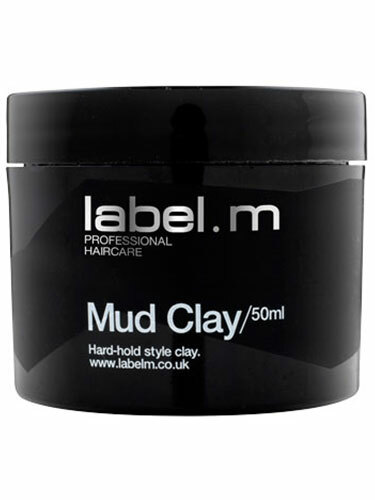 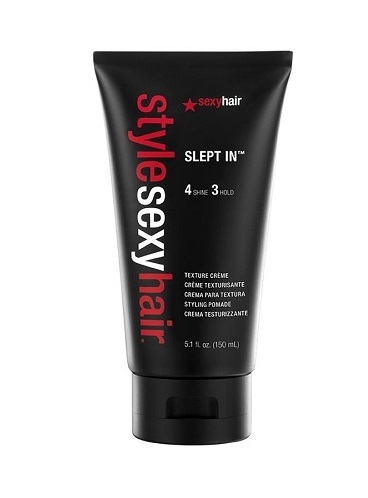 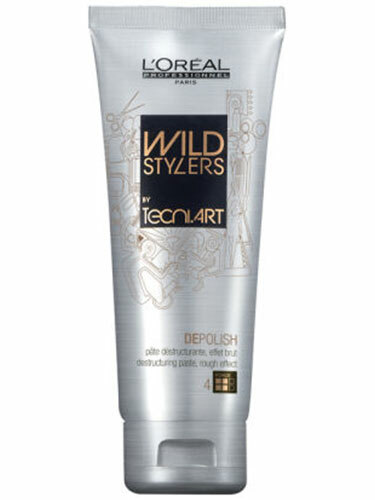 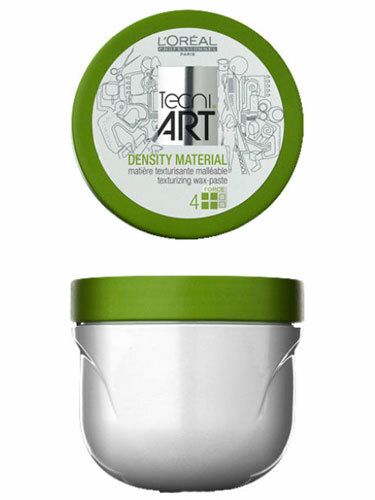 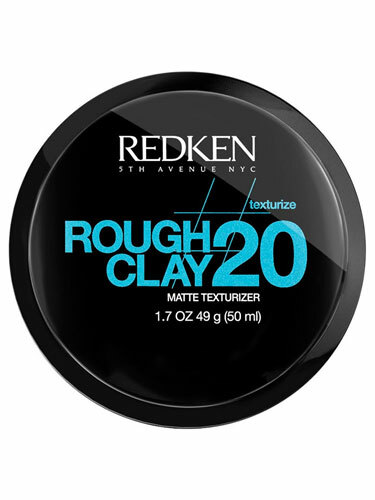 Mould, re-mould and add superior structure and definition to your style with hair clay. 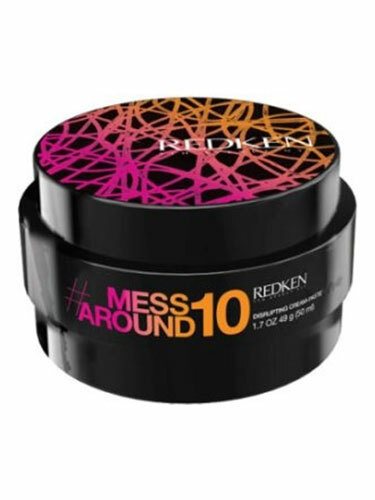 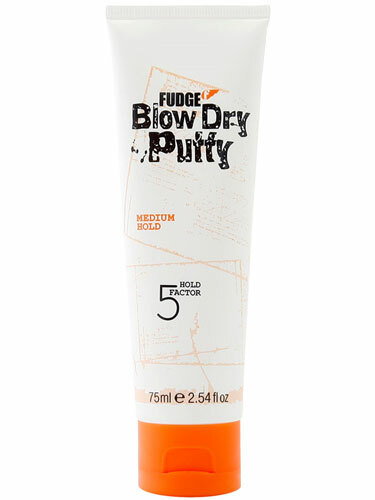 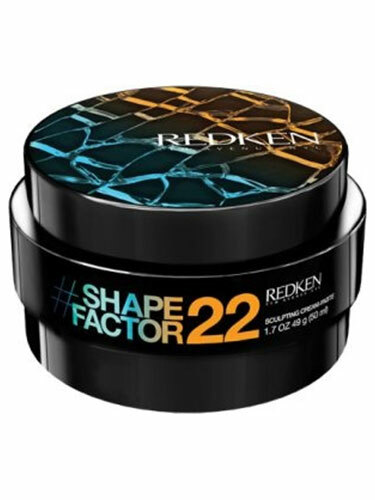 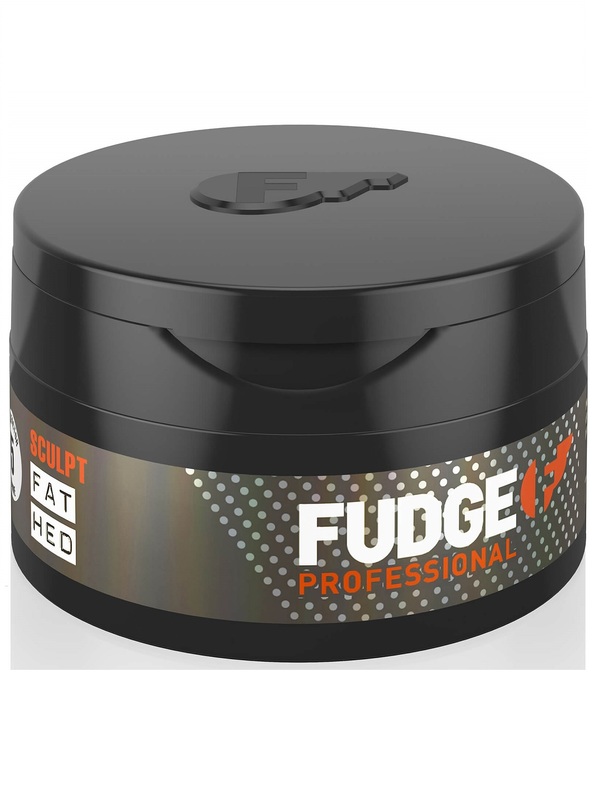 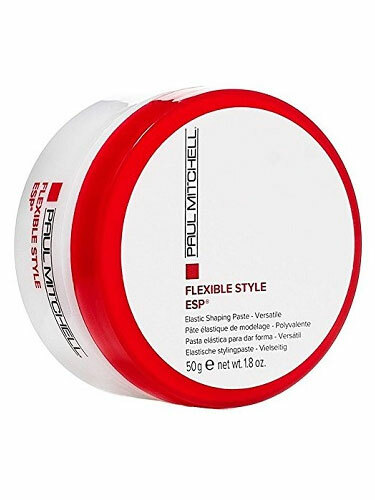 Hair putty is ideal for shorter styles, delivering firm hold and rough texture. Chop up your style, slick back those strays and create definition and structure in your style with a perfecting hair paste. 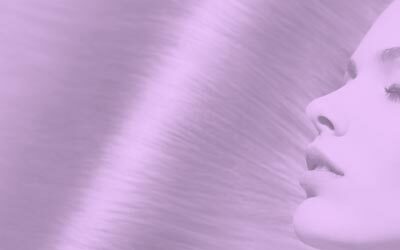 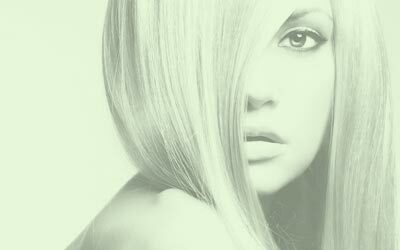 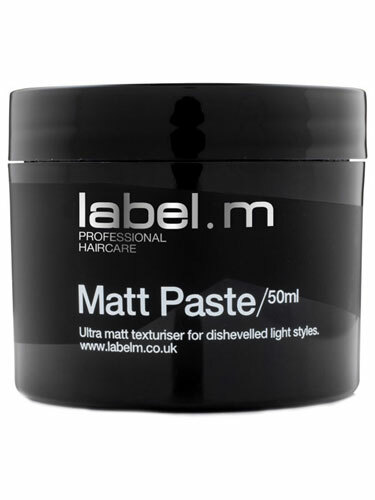 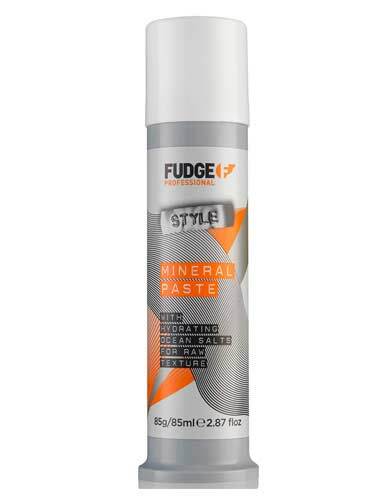 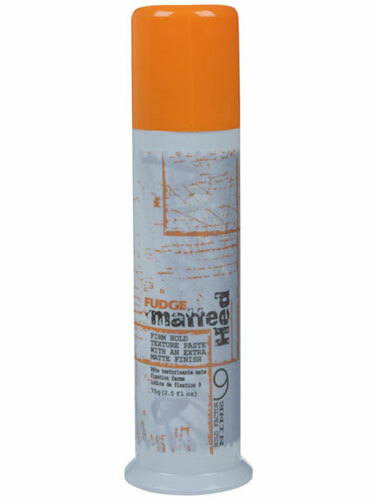 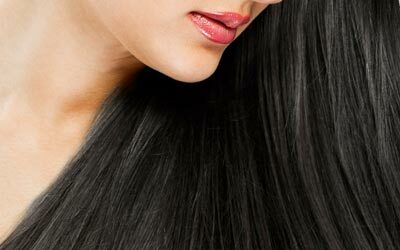 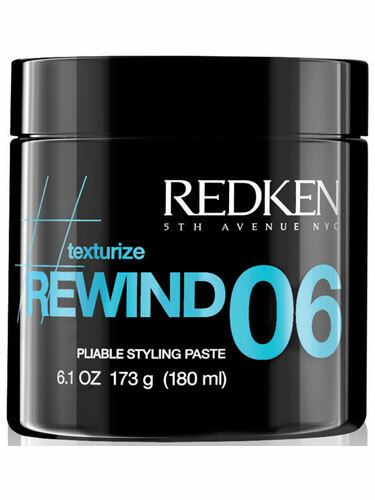 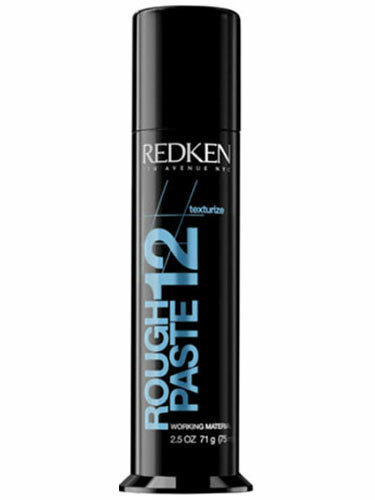 Hair styling paste is easy to use and simple to wash out as part of your hair care regime.